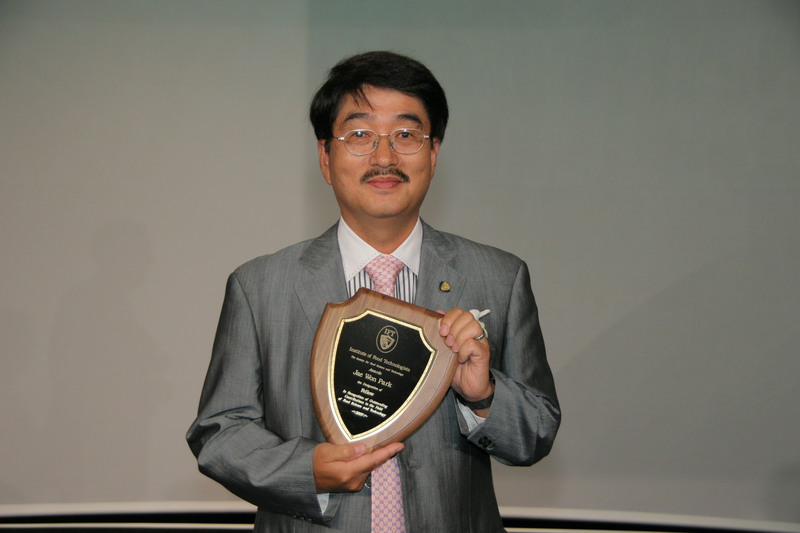 Jae Won Park, Professor, Oregon State University, has been recognized as Institute of Food Technologists Fellow, honored for his achievements and technology transfer leadership in surimi and surimi seafood research and production. Park has authored or coauthored more surimi-related research work during the last two decades than any other seafood researcher. His research on ohmic heating has proven to be an effective method for processing Pacific whiting surimi without adding enzyme inhibitors. It has saved the U.S. surimi seafood industry several millions of dollars. As the founder and director of the Oregon State University Surimi School, Park has helped industry professionals in developing and developed countries to stabilize and maximize the utilization of fish proteins for their own industries and fisheries and share information about new technologies. More than 2,500 food professionals around the world have been trained at the school, which has been held at locations in the United States, Asia, and Europe. 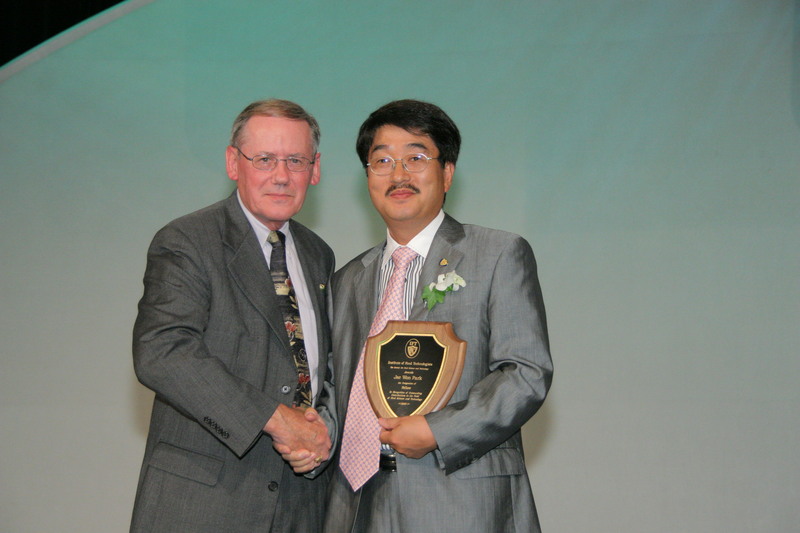 Recognition as an IFT Fellow is a unique professional distinction conferred on individuals with outstanding and extraordinary qualifications and experience for their contributions to the food science and technology field. The nominee must have been an IFT Member for 15 years and a Professional Member at the time of nomination. The 15-year member requirement may be waived by the Fellows Jury for those nominees who have spent all or a portion of their careers outside the United States. IFT has conferred the Fellow designation on a select number of Professional Members every year since 1970. A complete list of Fellows can be found on the IFT Web site at www.ift.org. Founded in 1939, and with world headquarters in Chicago, Illinois, USA, the Institute of Food Technologists is a not-for-profit international scientific society with 22,000 members working in food science, technology and related professions in industry, academia and government. As the society for food science and technology, IFT brings sound science to the public discussion of food issues.